BARRON COUNTY -- A hit and run incident in Barron County has resulted in charges of felony 4th offense OWI for Washburn County man. 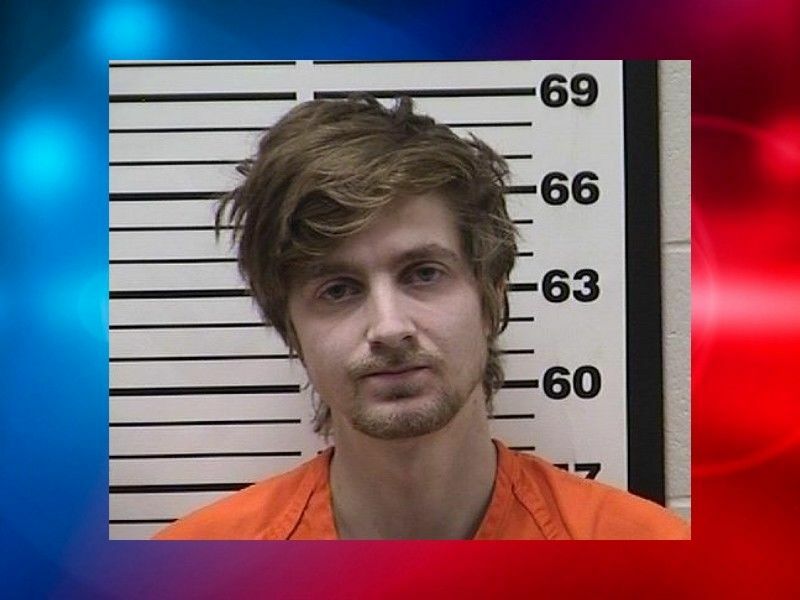 Alec Hopke, of Shell Lake, WI is facing felony charges in Barron County Circuit Court following an incident on January 2, 2019. The criminal complaint filed against Hopke states that the Barron County Sheriff’s Office responded to a call of a Hit and Run incident on 16th Street north of Barron. The caller told Law Enforcement that she had been traveling southbound on 16th Street when she met a vehicle traveling northbound in the southbound lane of 16th Street. The caller went on to say that she pulled her vehicle to the side and began honking her car horn at the other vehicle. As the other vehicle passed her, it took out her driver’s side mirror. A Cadillac registered to Hopke was located near to the reported Hit and Run incident. The driver’s side mirror of the Cadillac was damaged. A short time later, Deputies responded to a report of a man walking down the middle of the road just east of Highway 25 on Highway 48. Deputies responded to the area and located three men who appeared to be intoxicated and who told the Deputies that their vehicle had gotten stuck in a ditch. According to the criminal complaint, Hopke confirmed that he had been driving and that the the vehicle was a Cadillac. Hopke allegedly refused to complete field sobriety testing and refused to supply a voluntary blood sample. Deputies requested a search warrant for a sample of Hopke’s blood and that warrant was granted. A sample was collected however results of the blood test were not listed in the criminal complaint at the time of this post. Online circuit court records show that on January 3, 2019, Hopke was placed on a $2,500 signature bail bond. Conditions of Hopke’s bail bond prohibit him from possessing or consuming any alcohol and require him to submit daily breath samples at the Shell Lake Police Department. Hopke is charged with Class H Felony Operating a Motor Vehicle While Intoxicated (OWI) - 4th Offense, and Misdemeanor Hit and Run - Attended Vehicle. A conviction of 4th Offense OWI carries a maximum penalty of six years imprisonment. The Court bound over Hopke’s charges for trial at a hearing on January 8, 2019, and he is scheduled to appear next in March.